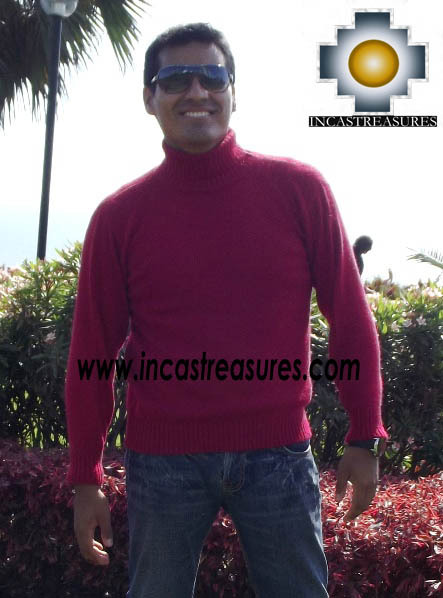 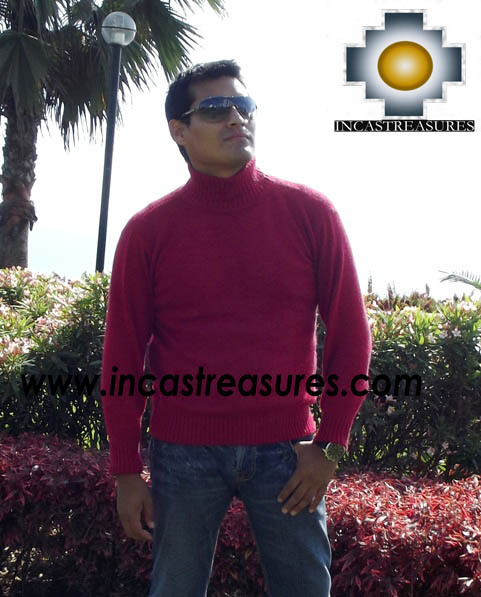 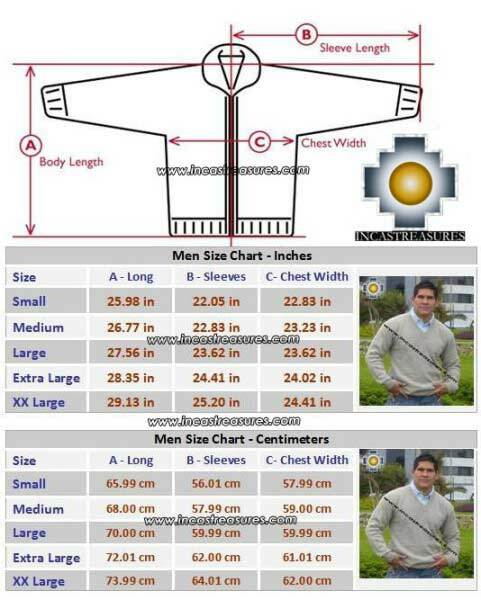 You will love the the 100% Baby Alpaca sweater for men Turtle Neck , we produce it using the best materials, you can stay warm using this confortable Alpaca sweater, high quality. 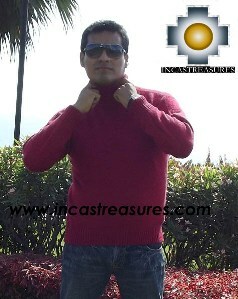 Alpaca Wool with a nice selection of colors to choose in a incredible price. 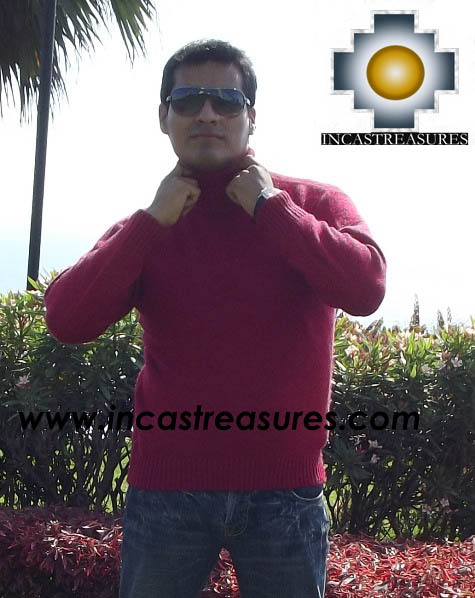 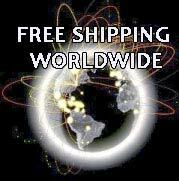 You won't find better prices fro real alpaca fiber, don't be fooled by others that sell low quality alpaca saying is 100% Baby Alpaca.